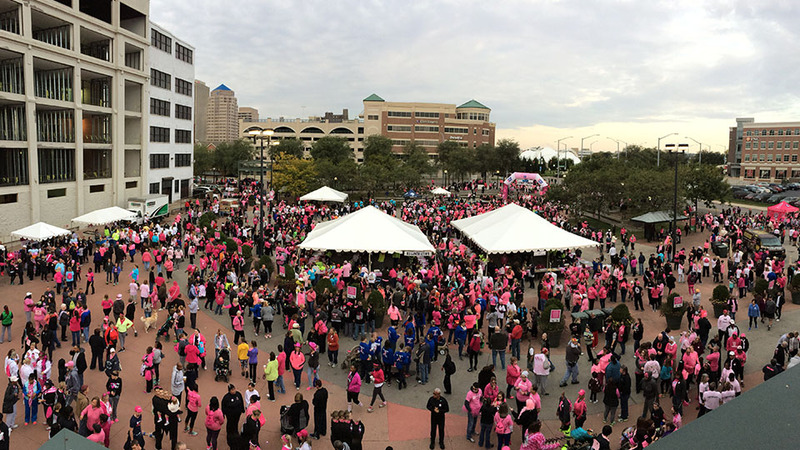 DAYTON, OHIO - The 2017 "Making Strides Against Breast Cancer" walk will take place at Fifth Third Field on Saturday, October 21. Registration will begin at 8:00 a.m. The walk will start at 9:00 a.m.